myAlbum-P is yet another photo album module for XOOPS2. This module was made with a slogan "Easy to use for even the beginners". I polished and raised the basic feature requested to the photo album module. And now, this module has high integration with XOOPS core at last. myAlbum-P is not a hacked module. Although myAlbum-P started from debugging version of daniel's myAlbum historically, the recent version has very little relation to daniel's myAlbum. 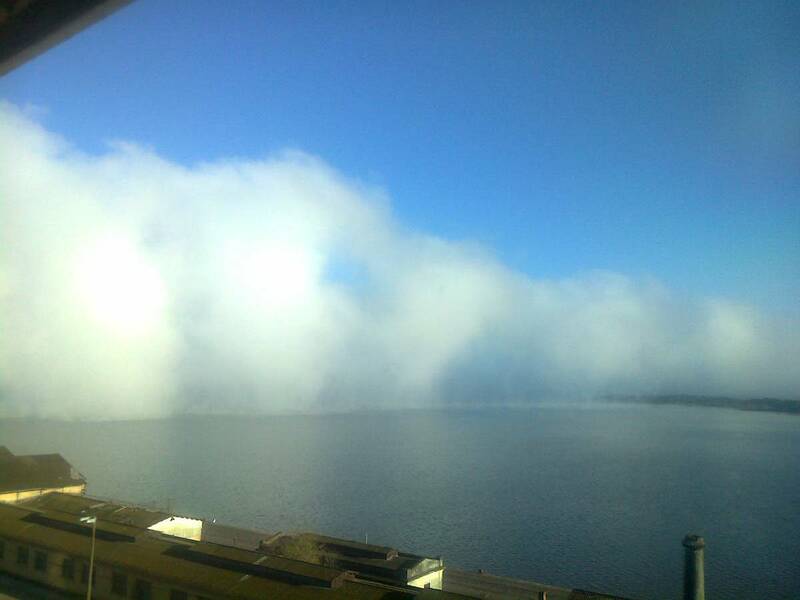 Nesta imagem obtida de um ponto alto de Porto Alegre, é possivel observar uma nuvem de neblina avançando sobre o Guaiba.